Check out our best offers departing from Perth among more than 400 airlines now! Take advantage of our flight offers to Bangkok from Perth. This month’s best flight deals have been specially selected for you. Greetings! Welcome to the lastminute.com’s travel website for low cost flights. If you are looking for a low cost flight Perth-Bangkok, you are in the right place! Your are click away from confirming your flight Perth-Bangkok. Once your flight Perth-Bangkok is booked, using lastminute.com you can even organise the rest of your trip. 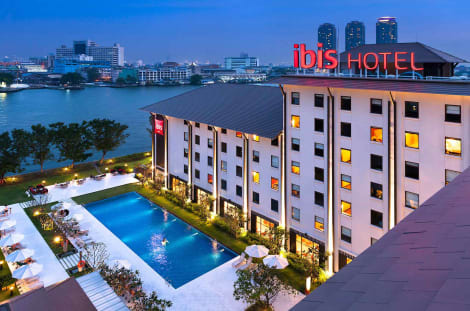 From car hire and accommodation in Bangkok as well as a guide to Bangkok so you know in advance what there is to see and do. Maybe you are interested in Cheap flights to Perth or search Cheap flights from Bangkok to Perth Now's your chance!